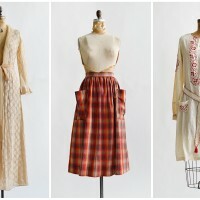 There are so many new vintage skirts and pants in the shop! 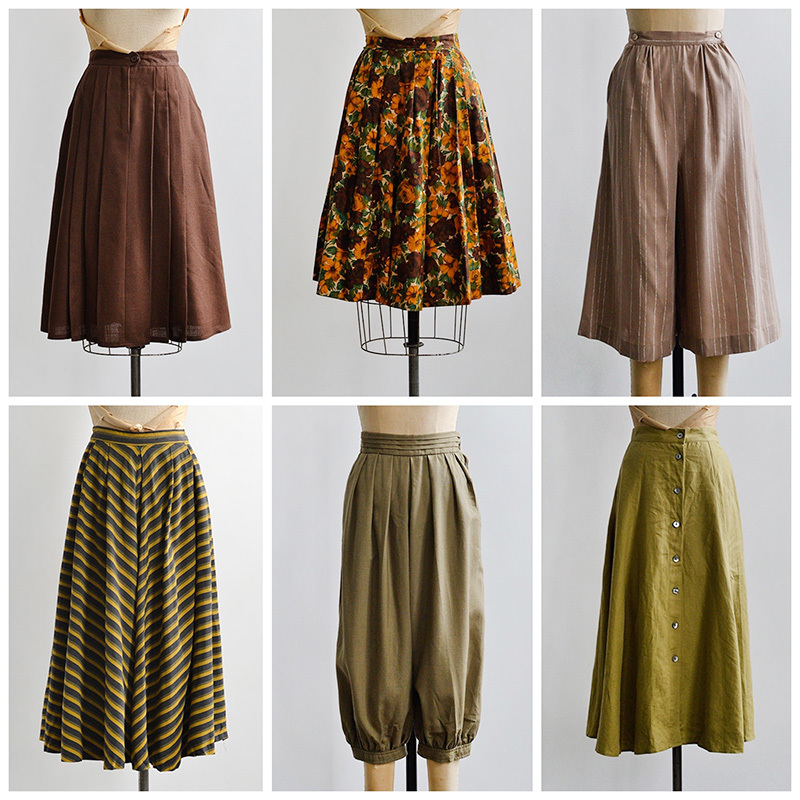 So, instead of linking to them individually…just Shop Vintage Skirts + Pants here. 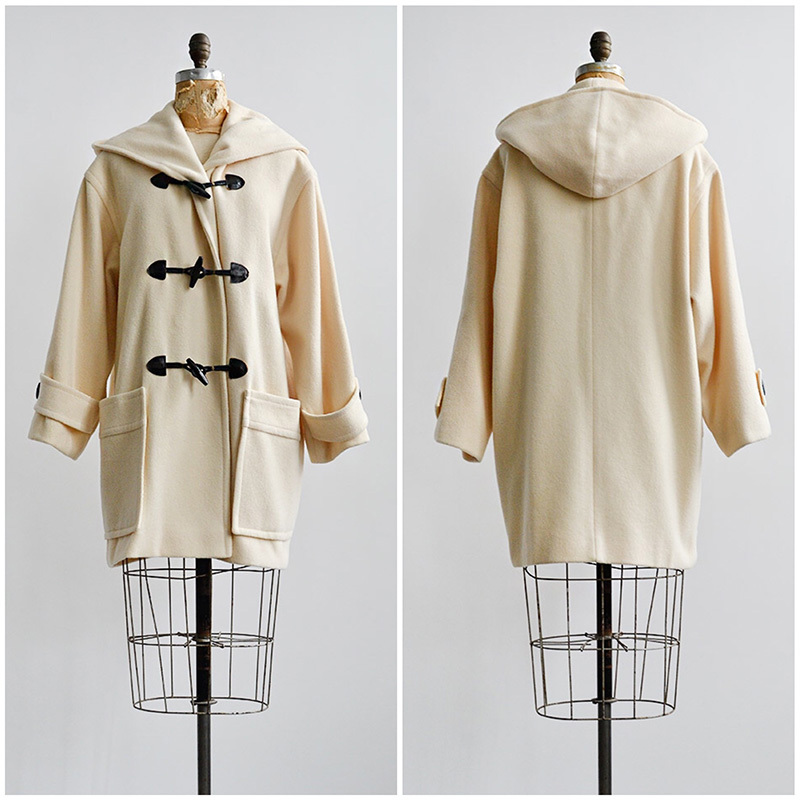 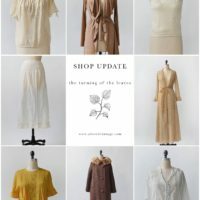 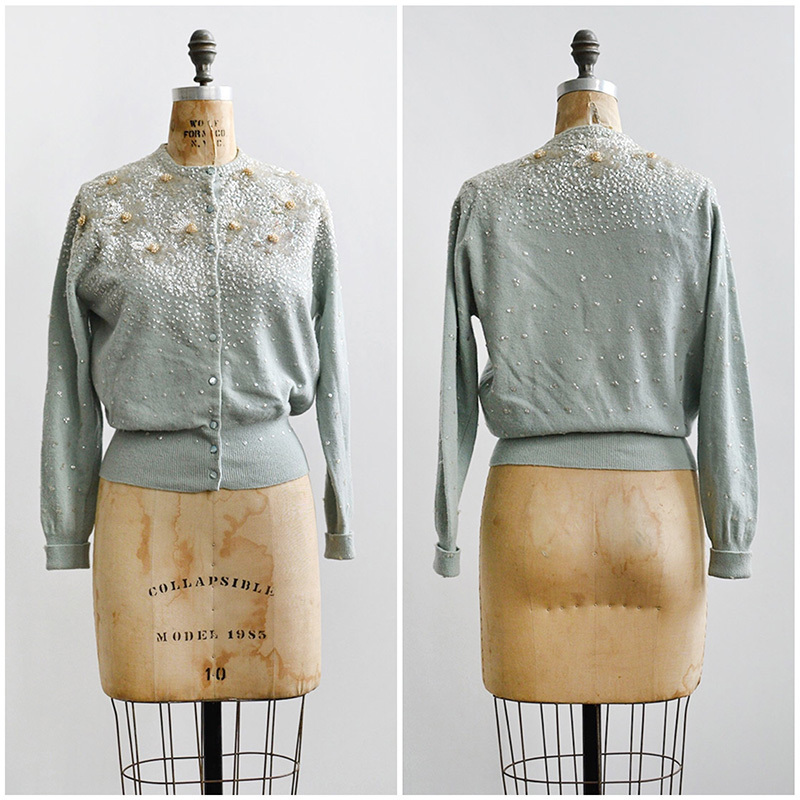 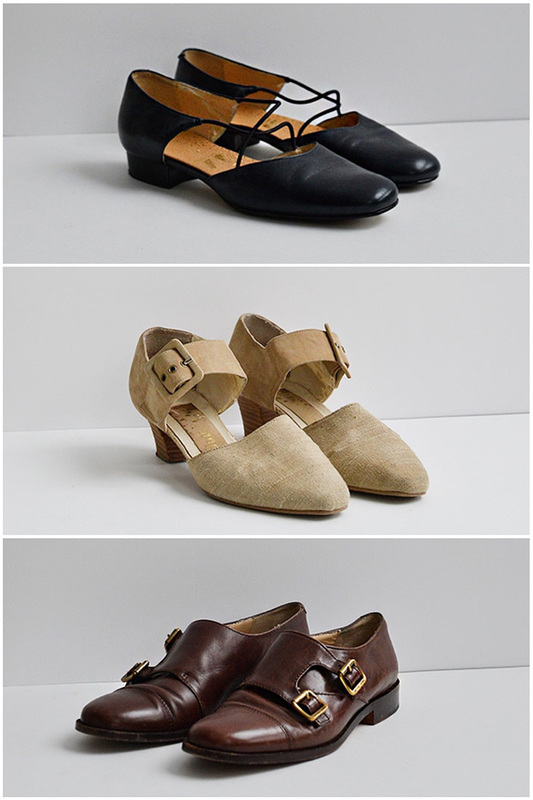 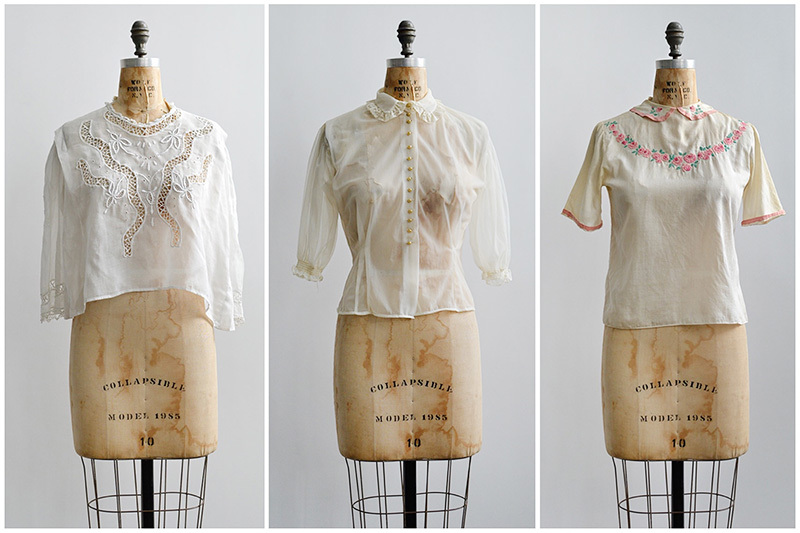 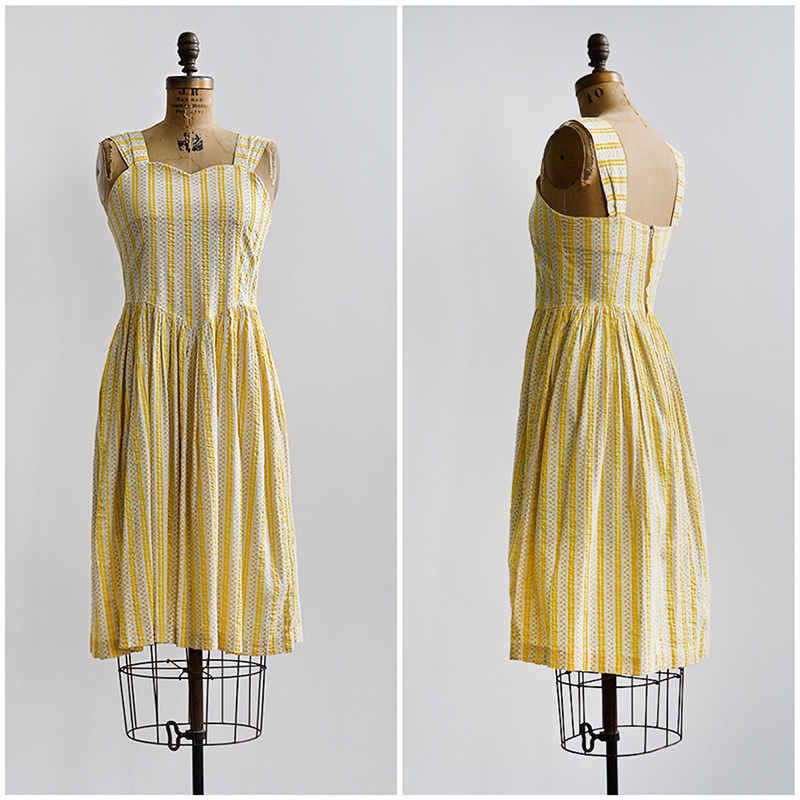 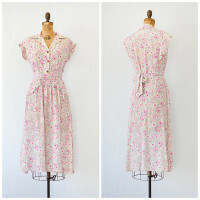 There are also a few new pieces of vintage lingerie in the shop!